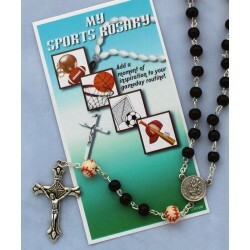 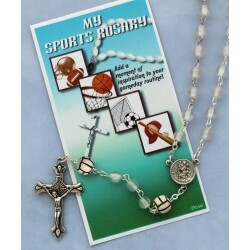 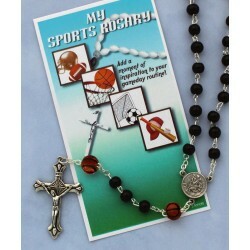 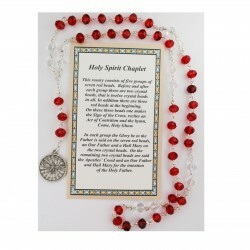 Rosaries There are 47 products. 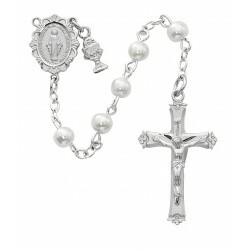 Rhodium White and Pink Heart Rosary. 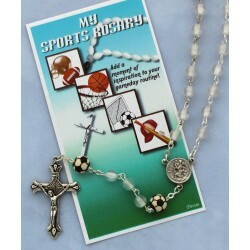 5MM White Pearl Communion Rosary. 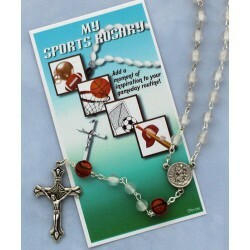 5MM Round White Pearl Rosary.